Studies in Pentecostal Theology focuses on theological and biblical perspectives within the Pentecostal movement in a pluralistic world. Awareness of the larger scholarly tradition and accepted standards of professional competence are combined with a practical emphasis on training articulate, godly servant leaders. This study program serves pastors, Bible and theology educators, church leaders and volunteers, global workers, as well as those who are seeking credentials within the Pentecostal Assemblies of Canada. Non-Profit Organizational Leadership is designed and directed by professionals working in the non-profit sector of Christian ministry. The focus is on administrative leadership principles for work in non-profit organizations and churches in Canadian or global work contexts. These accredited programs serve as a platform for further master’s level studies in chosen field through our partner universities or elsewhere. Courses are taught as 20-hour intensive block modules. Students can attend classes from distance via internet as well. Currently Summit offers these courses at a reasonable rate to ensure affordability for all students. Any of the courses can also be taken as an audit for personal enrichment.  If you have any questions, you are welcome to email (deanofgradstudies@summitpacific.ca) or call me 604-851-7217. You may also use our toll-free number 1-800-976-8388. I am happy to give you more information and assist you in your educational desires and questions. Choosing a graduate program isn’t an easy decision - we get that, and we’re here to help. Reach out with any questions you have, and someone from our Admissions Office will get back to you promptly.